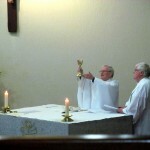 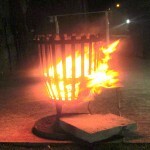 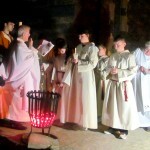 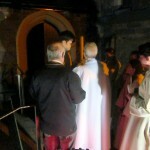 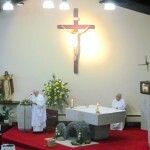 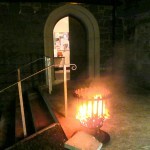 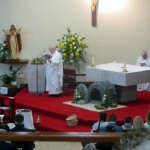 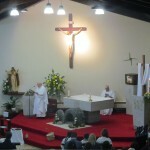 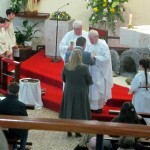 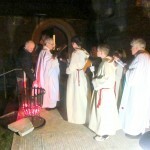 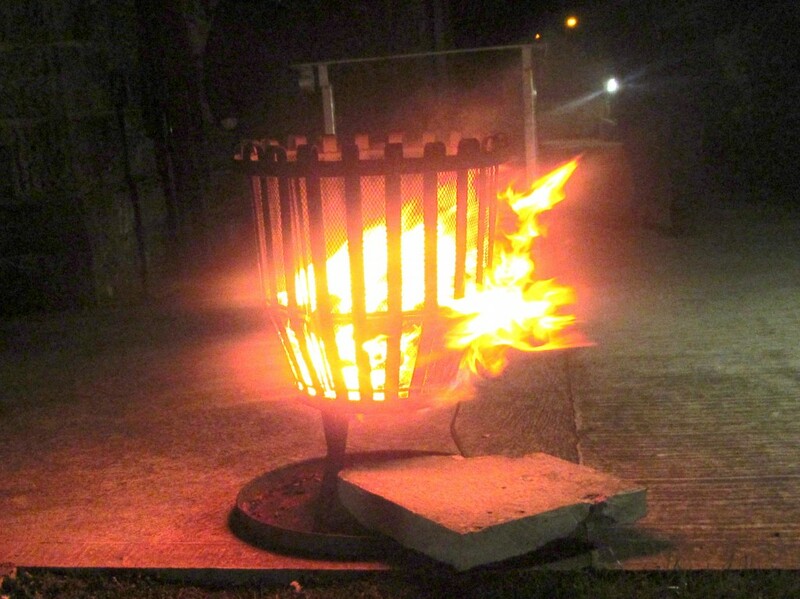 On a blustery evening on Saturday 26th March 2016 the Easter Vigil ceremonies of Holy Saturday were celebrated by Fr Neeson assisted by Fr Clarke in St Mary, Star of the Sea. 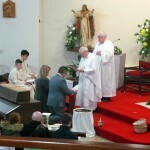 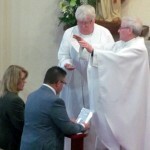 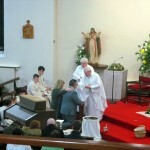 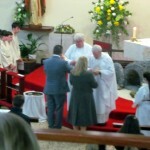 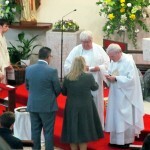 During the ceremonies a new parishioner was welcomed into the family of the Parish when Fr Neeson conferred the Sacraments of Confirmation and First Communion on Philip Davidson. 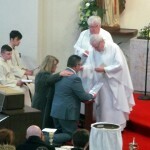 We wish Philip every blessing as he takes a new step forward in his Faith Journey and may God’s Spirit be always with him and may he feel at home in our parish and church community. 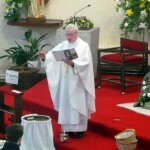 Before the final blessing, Fr Neeson expressed his sincere thanks to all who attended and participated in the Holy Week Ceremonies, also the altar servers, the parish choirs, the readers and Eucharistic Ministers, those who prepared the church, tended the Paschal Fire or helped in any way to make the Easter Liturgies such a success.